Engineering Made Easy is an online platform for connecting and sharing experiences and information about various engineering and technologies used these days in industries. Engineering Made Easy is very much interested to deliver the best and precious engineering points and therefore we require your suggestions to make this portal the best engineering portal for each and every engineering professional. We always welcome your suggestions and we wish you please write your suggestions in comment box at the end of respective post. 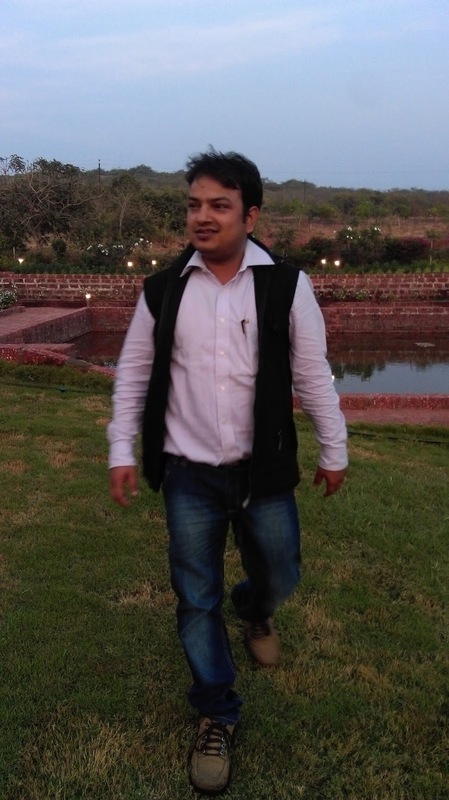 EngineeringMade Easy was started by Harikesh Kumar Divedi, a mechanical engineer, in December 2014. 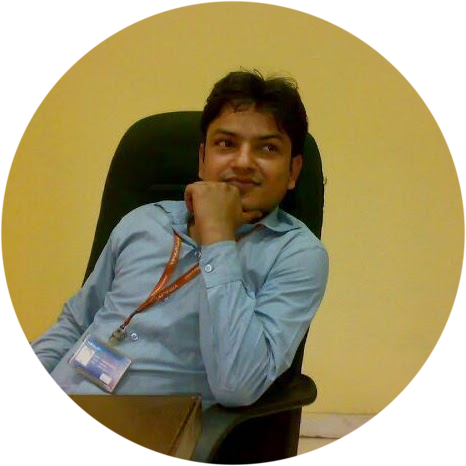 Harikesh Kumar Divedi is working for a reputed and quality brand organization, he is much interested to write and discuss engineering articles and hence he always spends his spare time in writing engineering article. 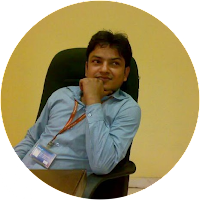 If you are also associated with one manufacturing or engineering firm, i will appreciate if you post your experiences and solutions about any technical issues or if you want to share any case study about engineering related subjects. I have created this website www.hkdivedi.com for sharing our experience and technical information's.